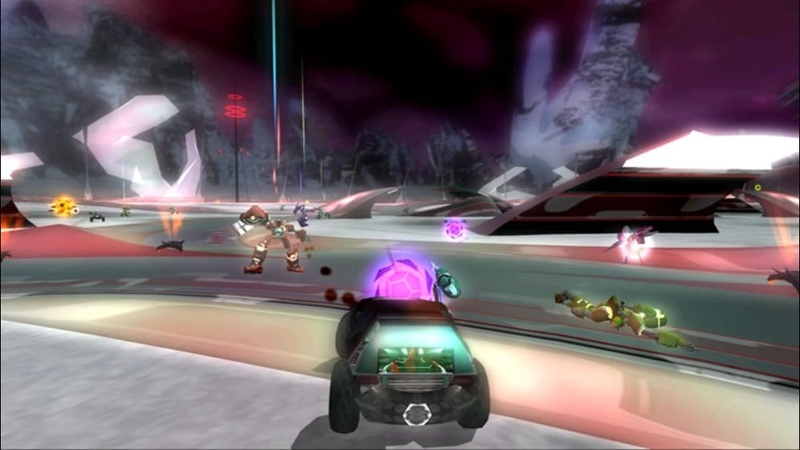 Single Player, Xbox Live Multiplayer 2-8, HD (High Definition). 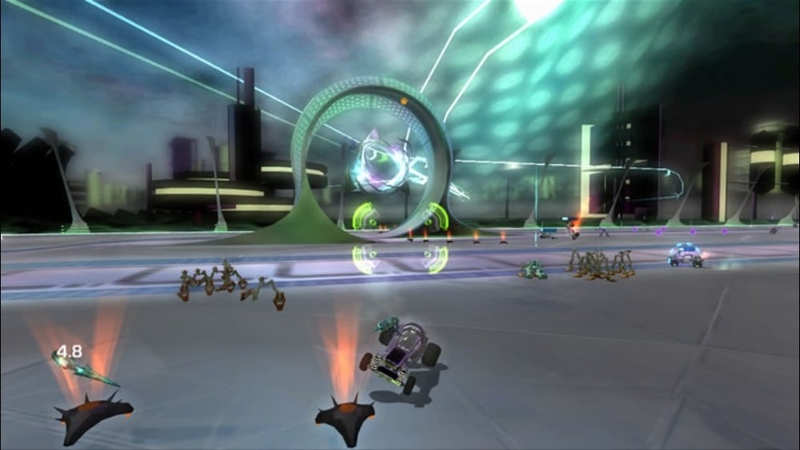 Blast, smash and crash your way to victory as you fight friends and foes alike for survival in the combat-driving, multi-player arenas of Novadrome™! 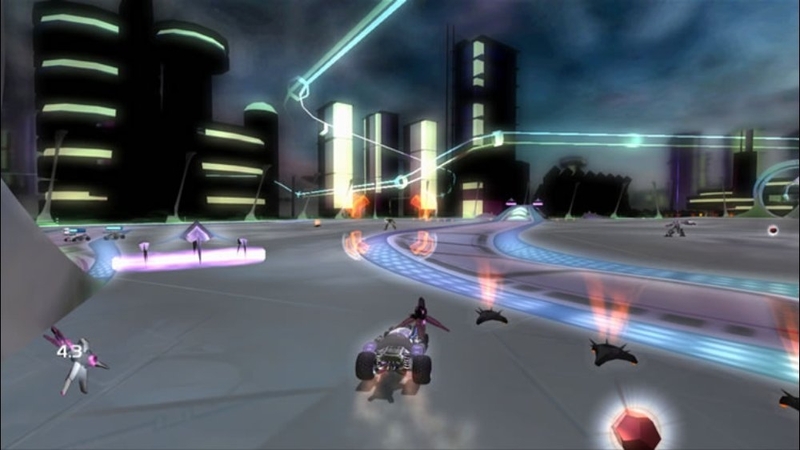 • Choose from frantic 8-player gameplay or single-player combat driving action set in a far-out alien world. • Play against your friends and blow them up for only 800 points! 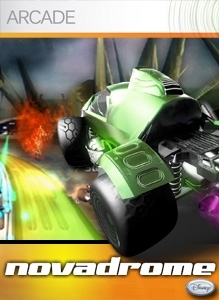 • 24 distinct off-road buggies to choose from • 15 arenas of non-stop action • 6 event types for pure Novadrome fun! There are no refunds for this item. For more information, see www.xbox.com/live/accounts.